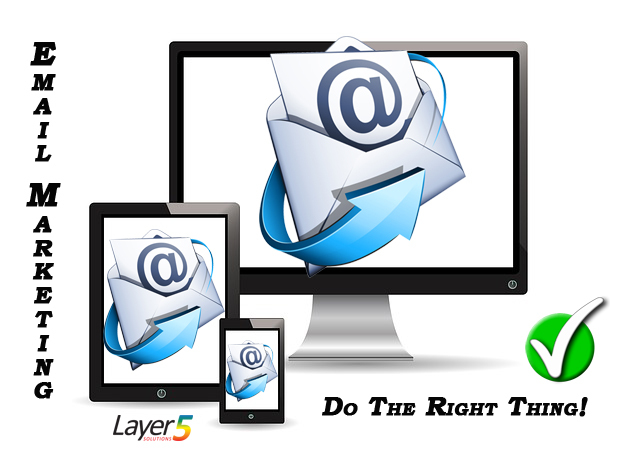 Email Marketing – If you’re going to do it – do it right! eMail marketing is just one of many mechanisms for delivering your ecommerce messaging. If you’re going to do it (and you should); do it right.